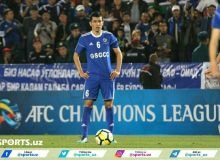 Azizjon Ganiev's second-half penalty proved the difference as Uzbekistan's FC Nasaf beat Qatar's Al Sadd 1-0 on Matchday Three of the 2018 AFC Champions League on Monday. 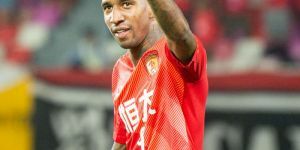 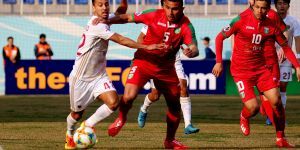 Hosts Nasaf looked closer to opening the scoring in the first half, while Al Sadd struggled in the absence of influential captain Xavi Hernandez. 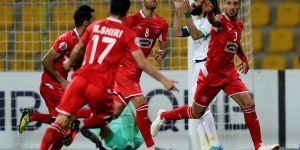 The Uzbek side were denied the lead on multiple occasions due to a combination of fine goalkeeping from Saad Al Sheeb and rugged defending from the Al Sadd backline. 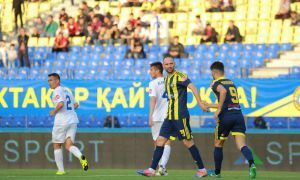 Two minutes before before the half-time break, the home fans celebrated wildly after Bobir Abdixolikov turned in Slavko Lukic's cross, but the effort was ruled out as the Nasaf frontman was flagged offside. 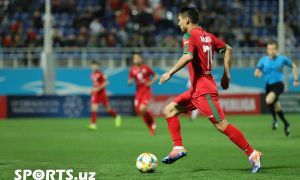 Nasaf eventually made the breakthrough in the 62nd minute after Ganiev successfully converted from the penalty spot, following Salem Al Hajri's foul on Abdixolikov. 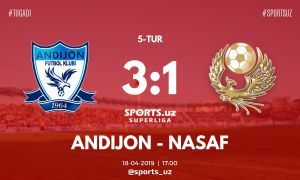 Ruzikul Berdiev's men went on to maintain their lead for the remainder of the match, earning them their second straight win in the competition. 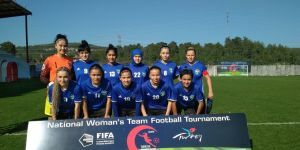 This result leaves both teams with six points each in Group C, ahead of next week's return fixture in Doha on Matchday Four.